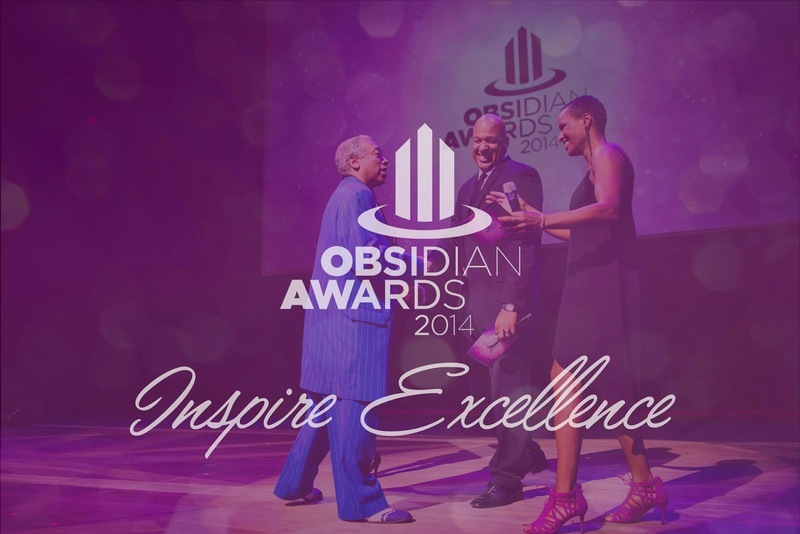 On Sunday October 12th of Thanksgiving weekend, the 2014 Obsidian Awards celebrated the impact of extraordinary leadership and innovation by African, Caribbean and Afro-Canadian individuals and businesses within the Alberta community. Join us annually as we honour the people and organizations that have made an outstanding contribution to these communities. Our purpose is to create unity, appreciation and fraternity amongst our various cultures and to inspire excellence into future generations. This is a formal red carpet event starting at 6:00pm prompt. Pre-show including a MAJORITY of the People's Choice Awards will also be presented at this time. News and Media outlets will also be present! The Ceremony begins at 7:30pm followed by the powerhouse After-party!